Central hub for info on Virgina wine festivals and events. Who are we and what do we do exactly? Welcome to Virgina Wine Festival, a website dedicated to the promotion of the Virginia wine industry. People normally make the connection to Napa Valley when you mention wine manufacturing in the US. However, like you can see from the video on the left, captured using HD camera equipped long range drones, there are vineyards that are worth mentioning in Virgina as well. 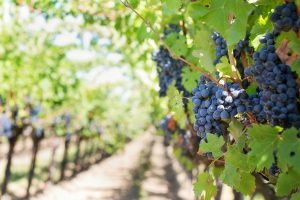 Not just that, but we also have a lot of wine festivals and wine tasting events throughout the state where people can get familiar with what Virgina vineyards have to offer. 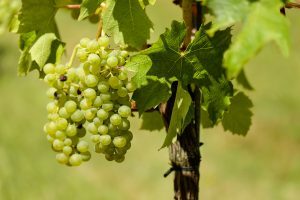 This website is an independent project of a Virginia native wine lover that tries to keep an eye on wine festivals and wine tasting events throughout the great state of Virginia. It's a simple concept really. If there is an event in Virginia that features wine, especially at a vineyard, that catches my eye, I'll post about it, make a notification here on the website, so that people can go and visit it. I'm not your usual wine connoisseur, since I'm a traveling saleswoman, but my job does mean I get around a lot and I see a lot of signs by the side of the road that point to this event here and that event there. With this website I'm hopping to keep other fellow winos out there informed about what goes on within our state. Let's start things off by listing some of the more established wine festivals in the state of Virginia. You might have heard about some of these if you're already a fan of fine wines that hail from Virgina, but it doesn't hurt to mention them again here, just to make sure others get familiar with them too. 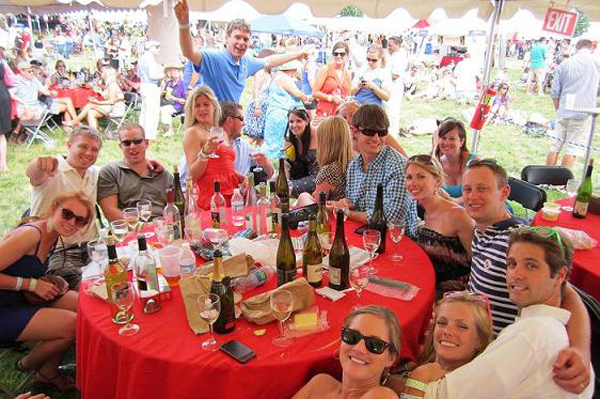 One of the biggest and oldest festivals in Virginia is the Virginia Wine & Craft Festival. 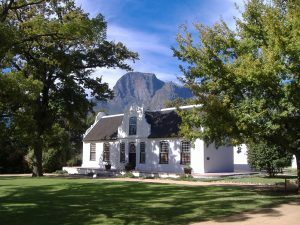 A total of 20 wineries usually show off their wines at this festival and you can also find other craft from people featured here. A total of 7 town blocks get taken up during the events. You can read more about the festival and how to get there over at their website, www.wineandcraftfestival.com. Ashlawn Highland Wine Festival takes place at the historic James Monroe Highland estate. It's the estate of the fifth president of the United States. 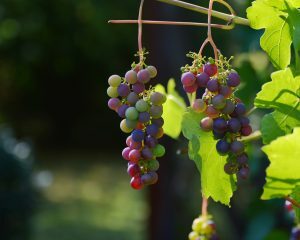 Festival features dozens of vineyards from around Virginia. It makes it really easy to experience everything that Viriginian vineyards have to offer. At the same time you also experience a small piece of American history. 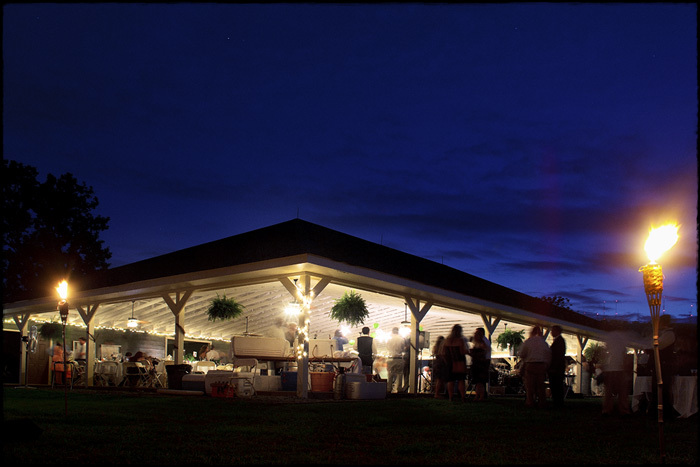 Vintage Virginia Wine Festival has been taking place since the early 80s. Over 200 different wines get featured during the festival. It takes place in Centreville, Virginia. There are organize bus lines to take visitors to and from the event. Sadly the festival take place once a year, in June, which means this years festival is already over. But there's always a chance to catch the next one. Neptune Wine Festival is a fall time event, it takes place in September this year, so luckily there's still plenty of time to make a reservation and an appearance. Event takes place in Neptunes Park, Virgina Beach. That's where it got its name from. Dozens of wineries come and show off their wines. There are merlots, rieslings, chardonnays, you name it. Make a reservation at www. neptunefestival.com. Something that I plan on doing here on the website is reporting on what I call diamonds in the rough. It'll mostly be done on the blog, so make sure that you are subscribed to it. What I mean by diamonds in the rough are vineyards who are not well known, but still have a great selection of wines. You'd be surprised at the number of vineyards of this sort that exist out there, on the slopes of Virginia. They have amazing grapevines, but what they lack is the time and money to invest in promotion like the bigger wineries have. That's where I come in. Like I already mentioned, I'm a saleswoman that travels all over Virgina selling car insurance. It's not a glamours job, but it's something that helps me get the bills paid. Like I already mentioned, traveling makes it easy for me to find wineries that would normally go unnoticed. Bigger names on the Virgina winery scene are pretty much in the minds of everyone who would like to enjoy in a tasty glass of wine, straight from the source. 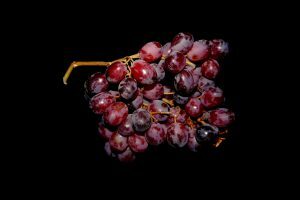 Smaller wineries don't have the resources for promotion, but can make as good or even better quality wine than their more well known counterparts. That is why I'm going to be posting updates on my blog when I find a winery like that. That's why it's important to subscribe to post updates so that you know when a new discovery has been made. Send me a message if you have a suggestion for a winery that I'd need to cover. I'm sure there's lots of them out there that are worth our attention, but they are just not getting it.